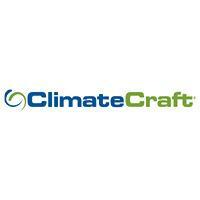 ClimateCraft designs the industry’s highest quality, most durable and best performing Custom Air Handlers. Combining leading edge construction methods with high quality components and innovative design professionals, ClimateCraft creates custom solutions for the most challenging new construction, renovation, or replacement projects. 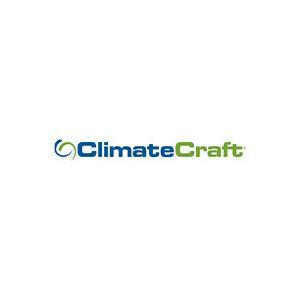 ClimateCraft is focused on providing innovative, quiet, efficient, durable, space-appropriate solutions to the most difficult air handling challenges through a line of innovative products. Using unique production and installation methods, ClimateCraft’s ACCESS™, makes retrofits in small spaces with limited accessibility possible. Their revolutionary FlexSpeed™ motor is the next evolution of induction motor technology-a cost effective solution at premium efficiency. ClimateCraft BalanceStream™ technology improves fan array system efficiency at part load operation while reducing maintenance energy costs.